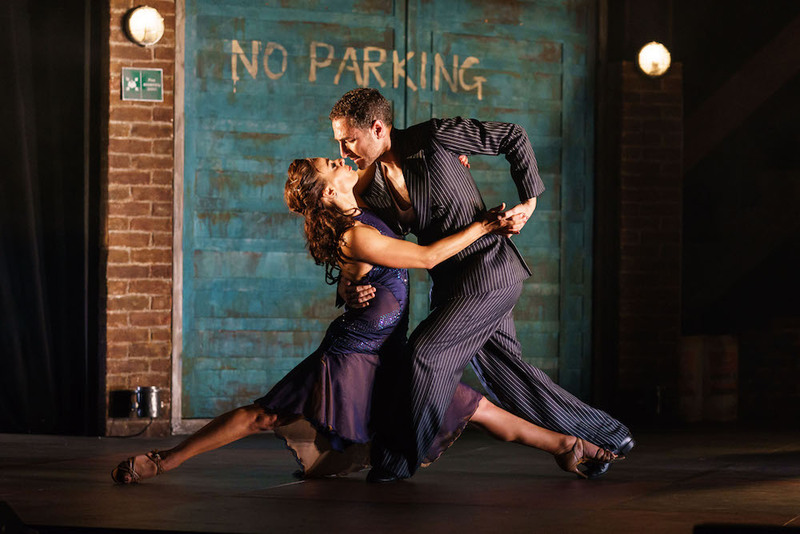 Strictly Come Dancing faves, former World Champions, West End stars, etc, etc, Vincent Simone and Flavia Cacace make out to music, er, I mean dance the tango. The advice was harsh but clear, and Aziz ignored it. Now he lies in jail on a charge of sexual assault. Forster’s masterpiece poses a question more urgent today than ever: how can we love one another in a world divided by culture and belief? 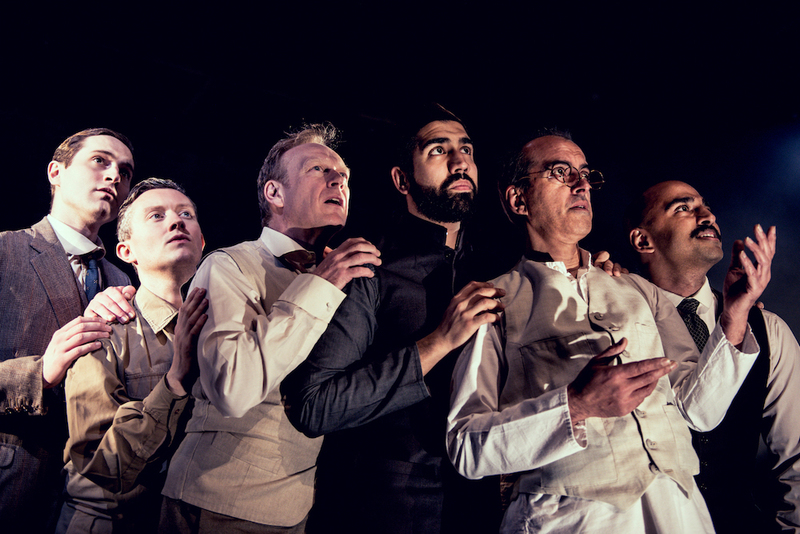 Multi award-winning ensemble simple8 transport us to Imperial India with original music played live on stage by legendary composer Kuljit Bhamra. 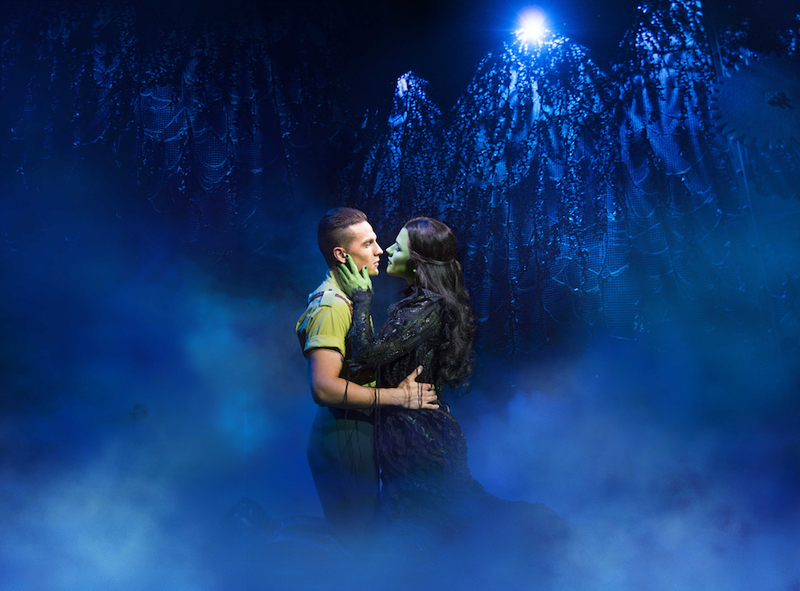 The untold story of the Witches of Oz – or how two sorcery students became the Wicked Witch of the West (boo, hiss) and Glinda the Good. 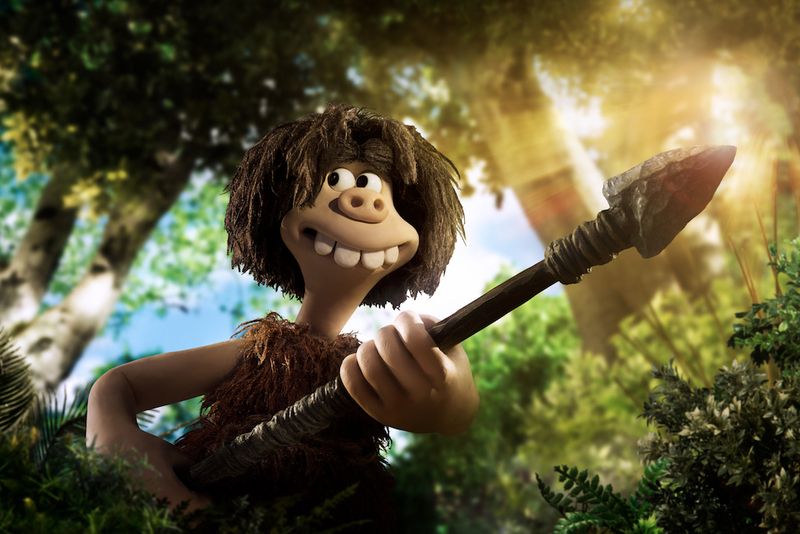 Watch the new Aardman flick – plucky caveman Dug and sidekick Hognob unite their tribe against the mighty Bronze Age – then ask Aardman co-founder and producer David Sproxton a question or two. 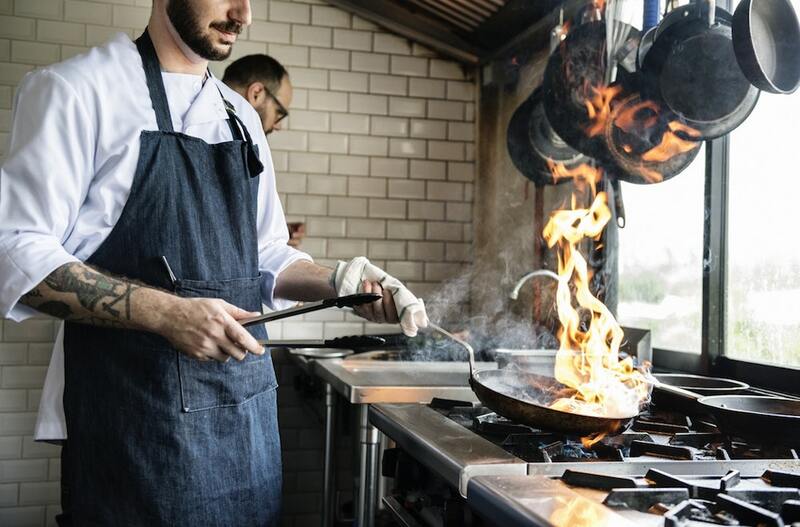 Eat your way across Exmoor, with lots of the region’s best restaurants and cafes taking part in this celebration of food and drink, with menus from £10 upwards. Find a restaurant and quote ExFF18 when you book. 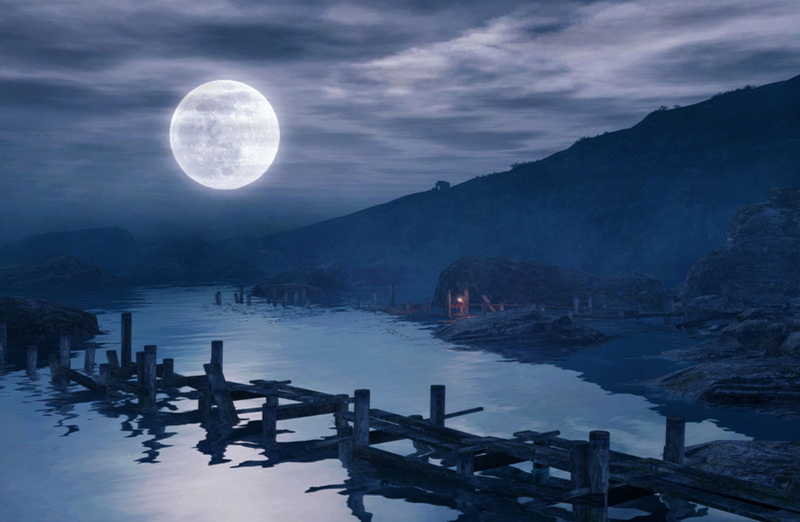 This sounds intriguing – a real time play through of of The Chinese Room’s ground-breaking game Dear Esther, which blurs the boundaries between video game, ghost story and film screening – with live music by BAFTA-winning composer Jessica Curry. 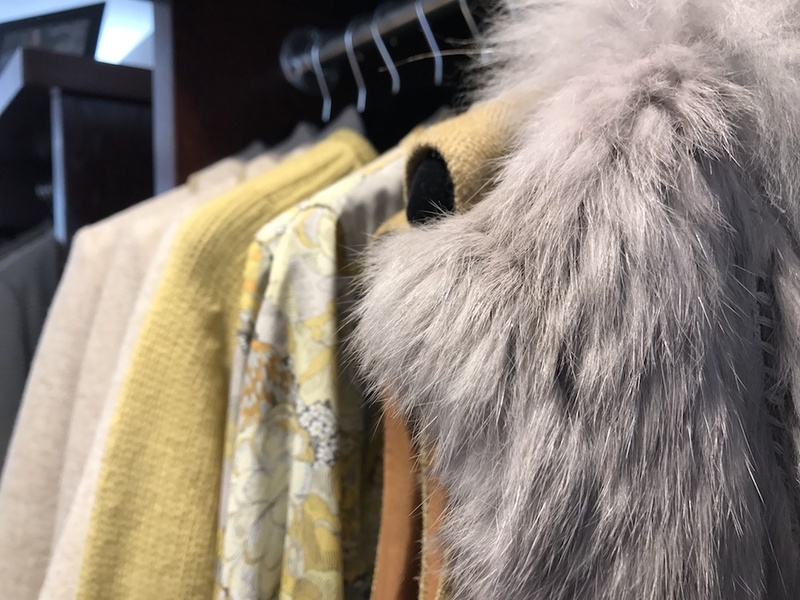 Posh jumble sale where fashionable types sell pre-loved higher end clothes and accessories – with a DJ, bar, free gin for early birds and goodie bags for all. Part of the nationwide Fashion Re:Boot now trending all over the UK; the Somerset event is being hosted by fashion stylist/consultant Natasha Musson and party stylist Sara Kirby. 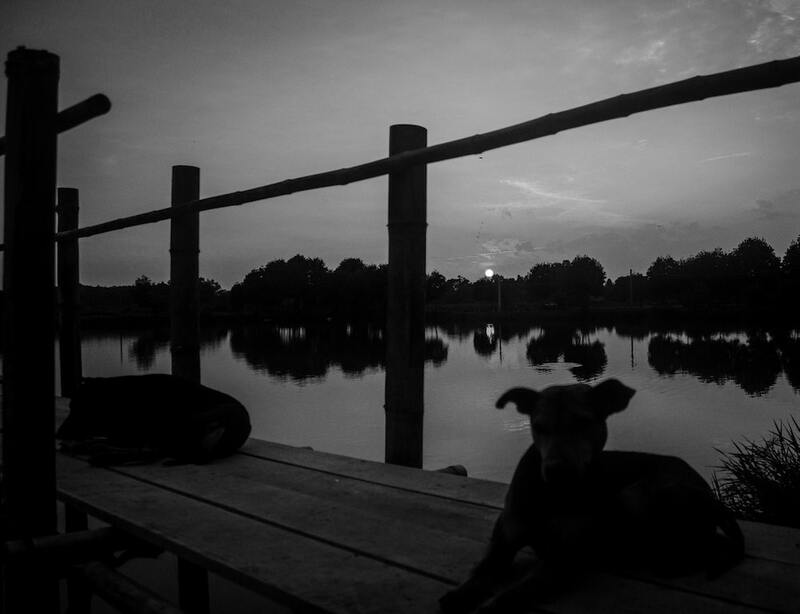 A walk around the wetlands after dark with a local expert on hand to tell you all about the night time sights and sounds – and to make sure you don’t fall in. The walk begins at 7.30pm (meeting just before in the main car park) and lasts around two hours. If, like me, you’ve been bingeing on the The Crown, then this exhibition is a must. Gorgeous royal garb. The powerful and poignant animated classic is being screened as part of the gallery’s The Land We Live in programme (it’s a tearjerker so take tissues or you’ll have to use your sleeve). 30 acres of award-winning gardens carpeted with snowdrops, with masses of camellias (weather depending), hellebores and early spring bulbs too. Another Strictly star…well, ex-Strictly now, it turns out…. 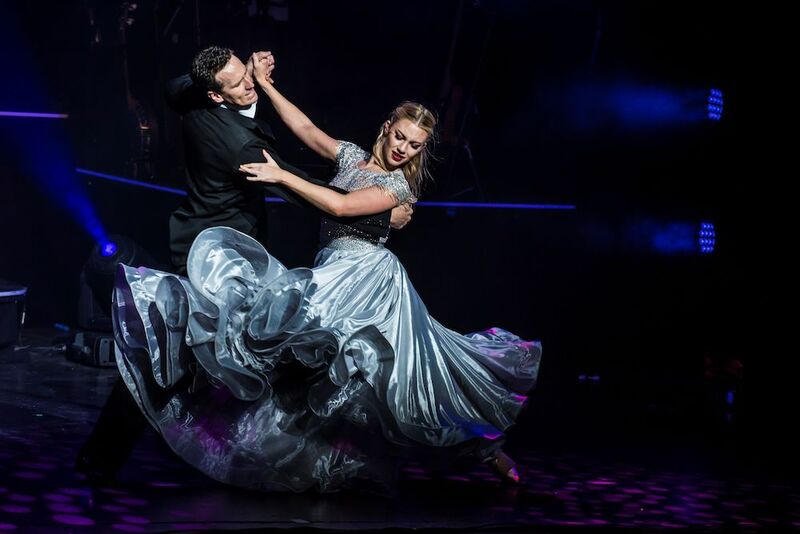 this time, it’s Brendan Cole and his company of dancers doing their thang accompanied by a live band and singers.